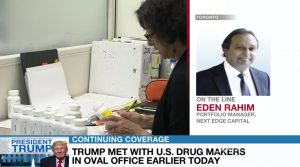 May 6, 2016. 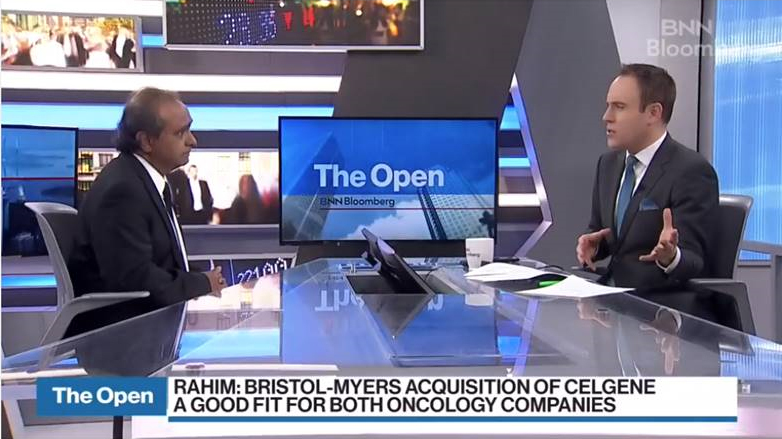 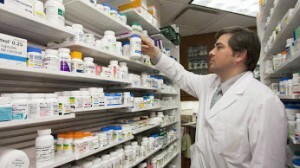 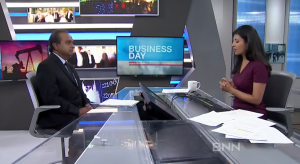 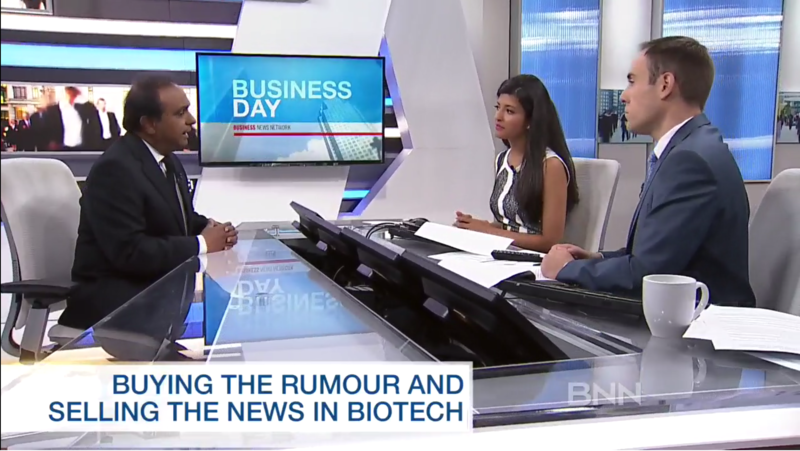 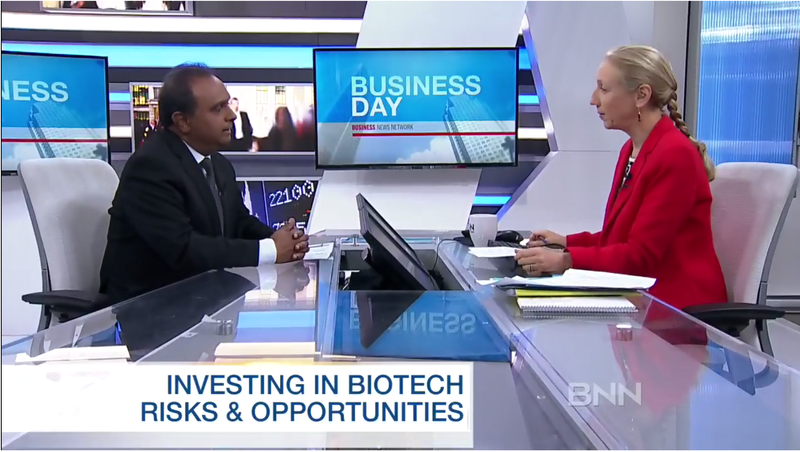 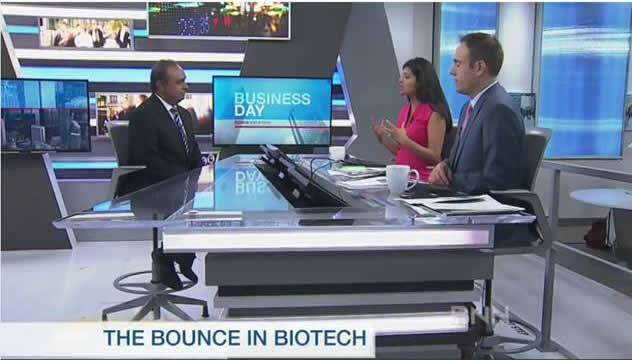 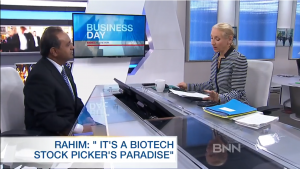 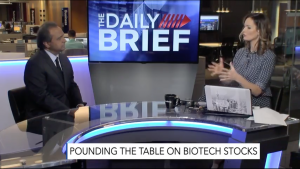 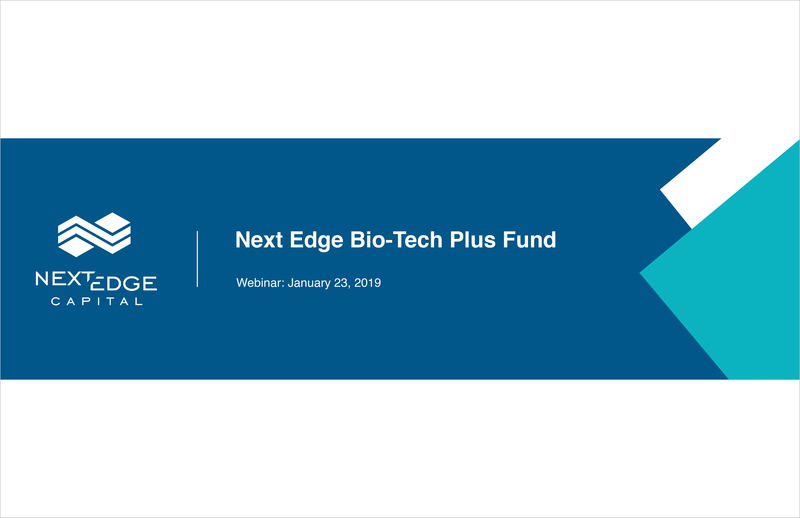 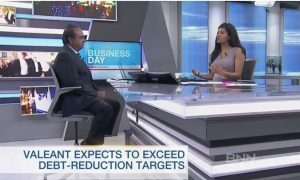 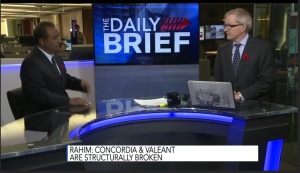 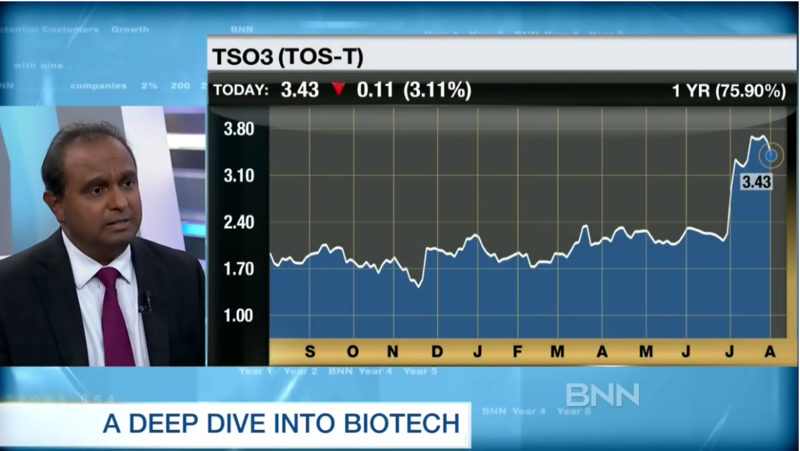 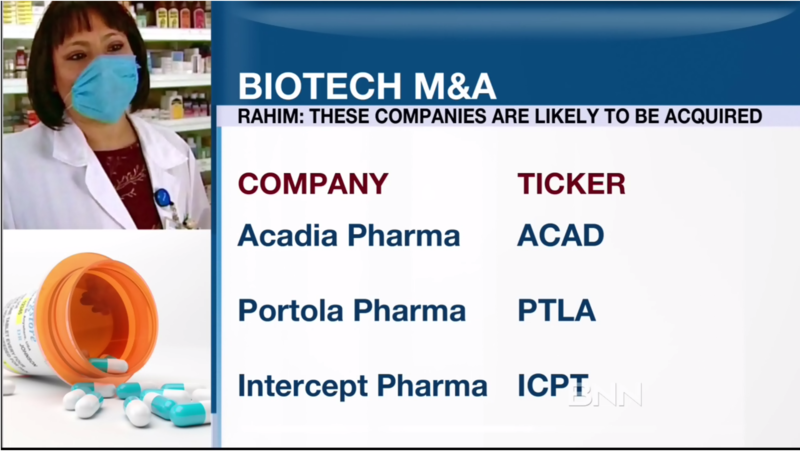 Amber Kanwar, BNN - "Concordia Healthcare: Diving deep into claims of sky-high prices"
Thu Jan 3rd 2019 Eden Rahim, the portfolio manager for the Next Edge Bio-Tech Plus Fund, talks about Bristol-Myers Squibb’s plan to acquire Celgene. 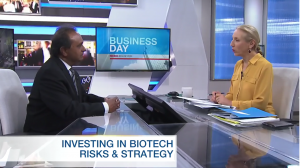 Mon Dec 31st 2018 Eden Rahim, the portfolio manager and options strategist at Next Edge Capital, joins BNN Bloomberg and discusses the steep decline in biotech stocks, how to reduce the risk when investing in the sector, and several Canadian names that are attractive opportunities. 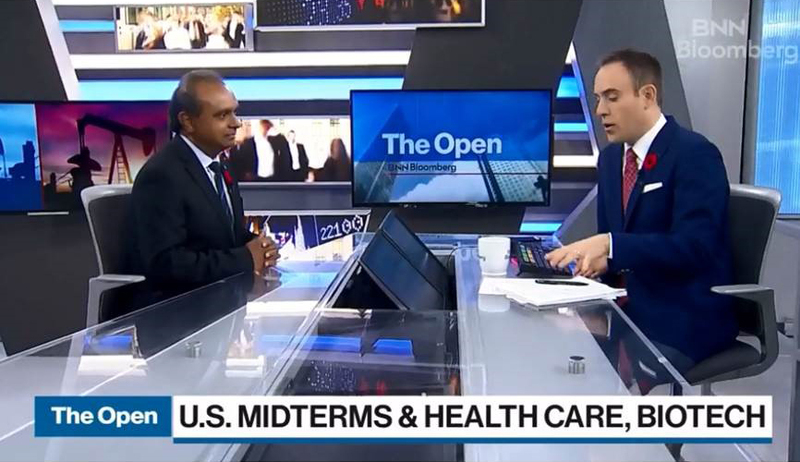 Mon Nov 5th 2018 Eden Rahim, portfolio manager and options strategist at Next Edge Capital, joins BNN Bloomberg to provide insight on what the U.S. midterm elections could mean for the health-care and biotech sectors. 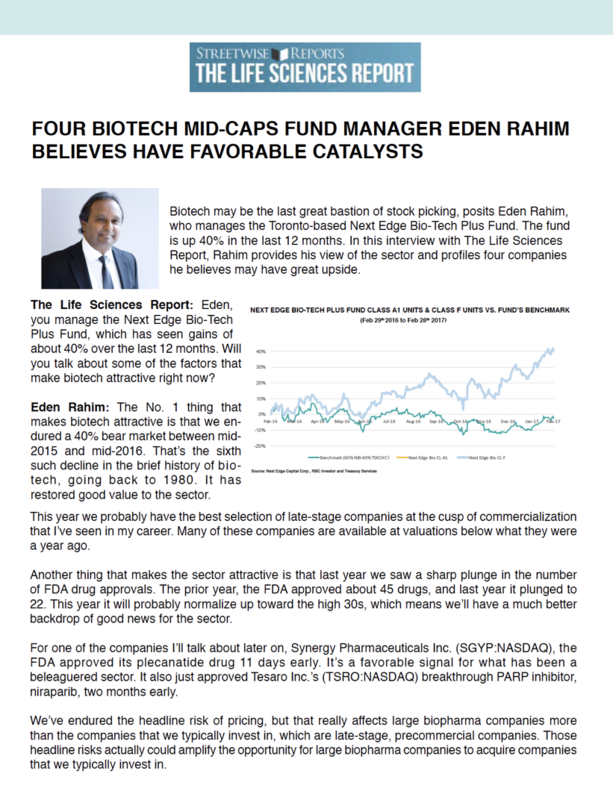 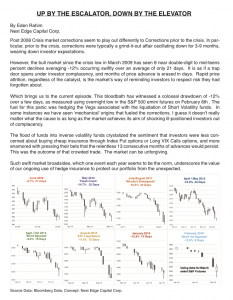 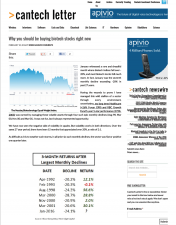 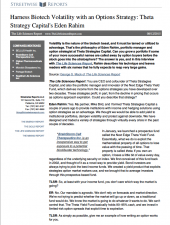 Mon June 26th 2017 The second-best performing mutual fund in the country over the past 12 months does not contain a single share from the high-flying FAANG stocks. 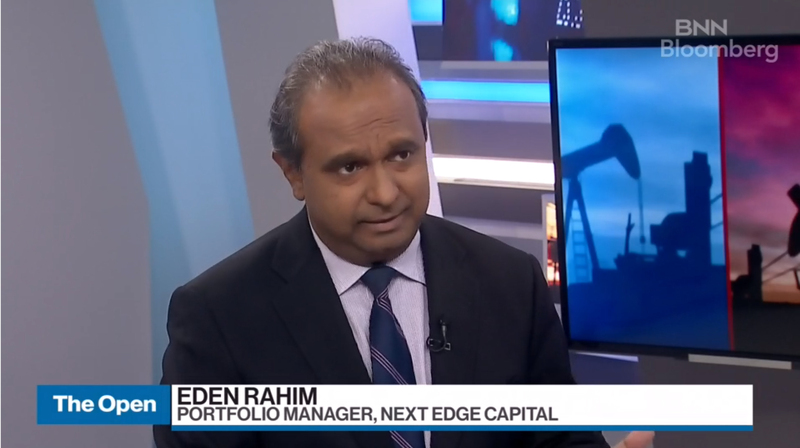 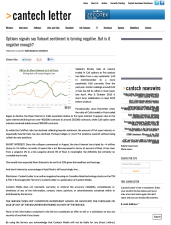 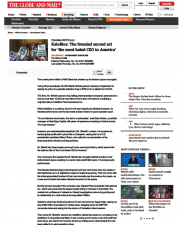 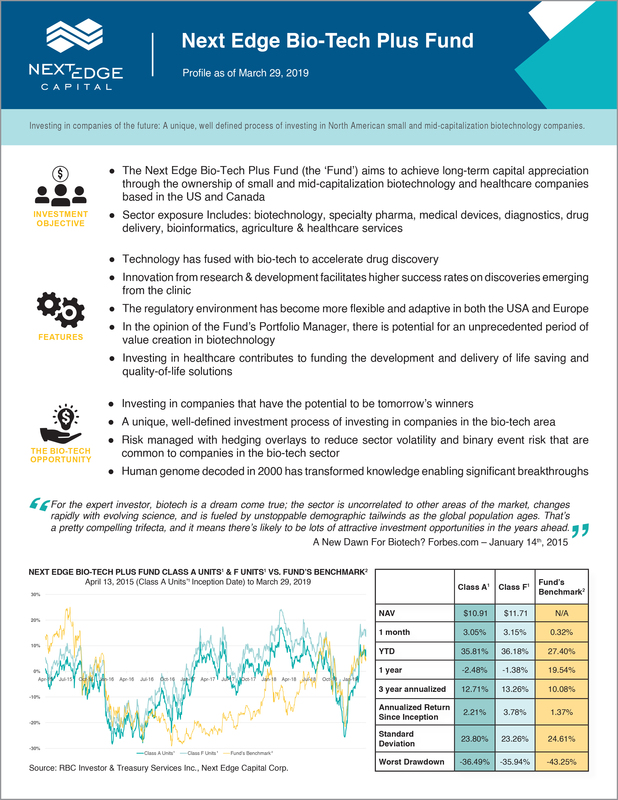 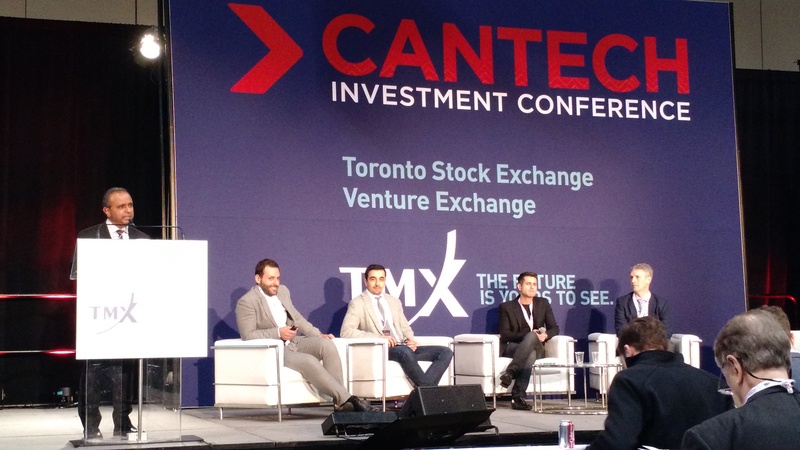 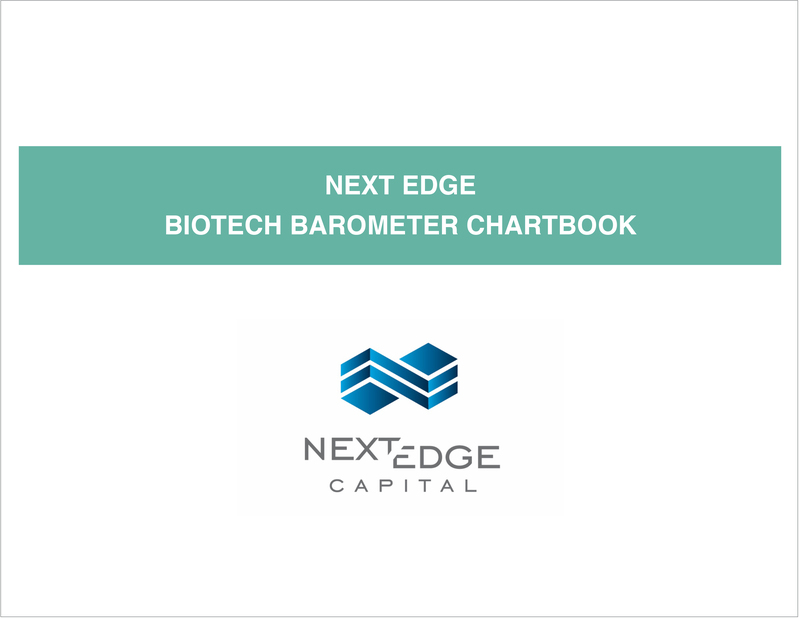 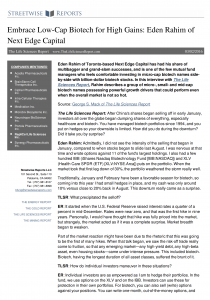 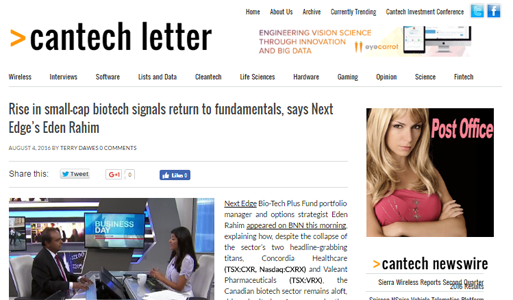 Eden Rahim of Next Edge Capital explains how his Next Edge Bi0TEch Plus A fund shot up 47 per cent over the past year.